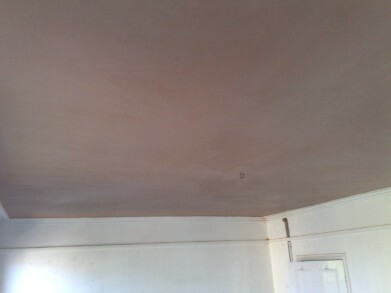 RMH Plastering, based in Southampton, covering all of Hampshire & surrounding areas regularly working within the SO postcode. We offer free advice & estimates, taking care of all your plastering requirements ,from a small repair to a major refurbishment. All jobs are welcome. 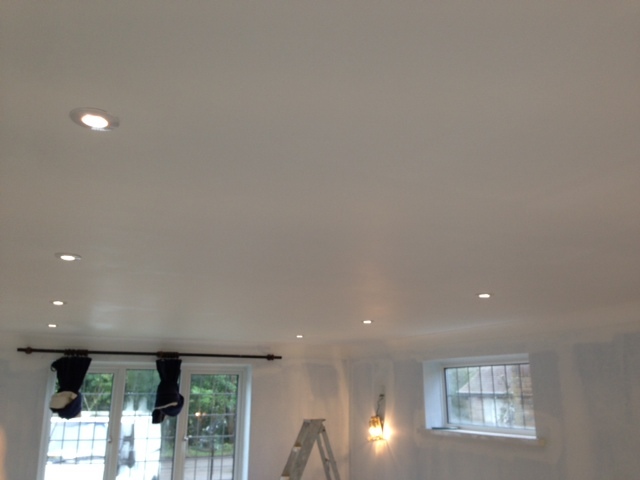 We aim to provide a clean , reliable, swift, friendly & professional plastering service consistently maintaining high standards of work. Cleanliness is of upmost importance to us, we always do our very best to leave a property as tidy as possible making the plastering contract as efficient as can be. 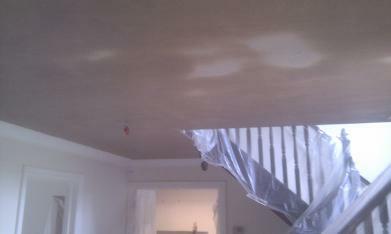 For a free no obligation Plastering quotation please feel free to contact RMH Plastering Services. Test Valley- Awbridge, Broughton, Dunbridge, East Dean, Hursley, Kings Sombourne, Leckford, Lockerley, Longparish, Michelmersh, Middle Wallop, Mottisfont, Sherfield English, Shootash, Stockbridge, Timsbury, West Dean, Whiteparish, Whitchurch. Fareham- Park Gate, Lee on Solent, Titchfield, Stubbington, Whiteley.